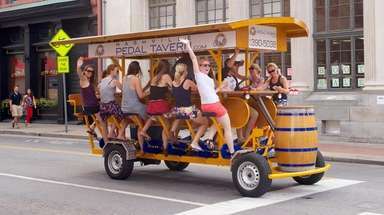 15 places every kid must see in the U.S. 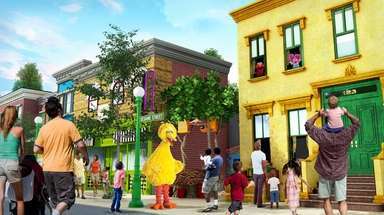 The editors of Budget Travel chose 15 family-friendly places in the United States every child must see. 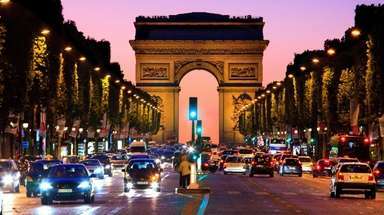 From breathtaking national parks to natural wonders, dams, museums and more, here are America's top must-see destinations for children. 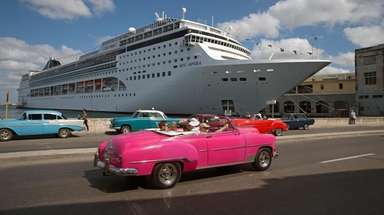 Visit budgettravel.com to learn more. Maine's Acadia National Park may be small in relation to other national parks, but it has granite peaks, forest paths and a scenic beach. 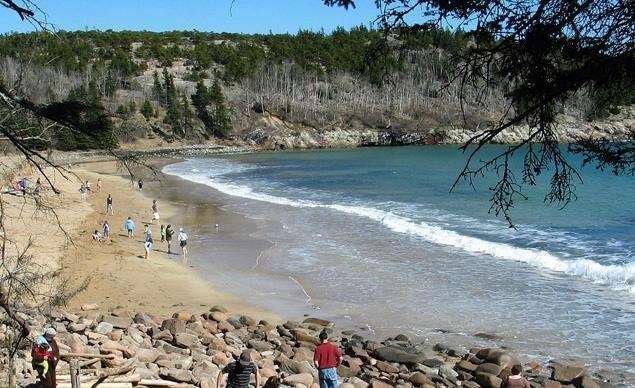 Acadia National Park is located where the Cadillac Mountains meet the Bay of Fundy. 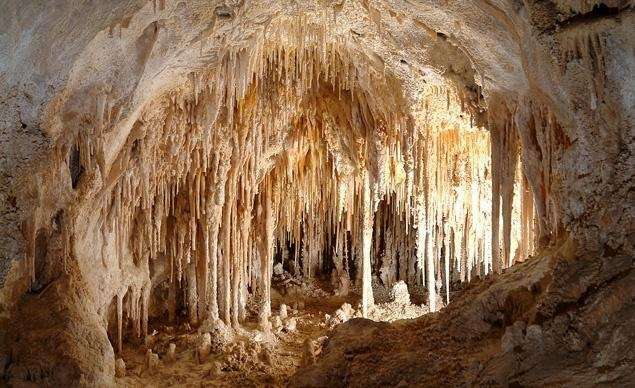 Adventurous children will enjoy crawling through passageways or making rope-assisted descents through curtains of stalagmites at New Mexico's Carlsbad Caverns. The Big Room is the largest cave at the Caverns and could fit 6.3 football fields. 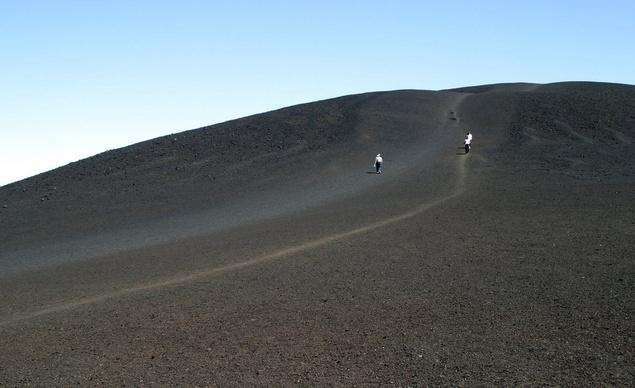 At Craters of the Moon National Monument & Preserve in Idaho, a 618-foot lava field, formed by volcanic eruptions 15,000 years ago, is the ultimate moon-surface simulation. These craters are about as close to walking on the moon as you can get without leaving Earth's atmosphere. 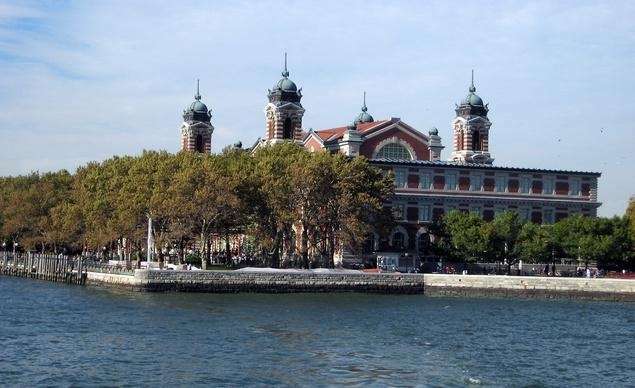 The Great Hall at Ellis Island in New York holds historical associations and memories for millions of American families. The Ellis Island Ferry shuttles visitors from Battery Park in Manhattan across the Hudson River to the Statue of Liberty and Ellis Island. 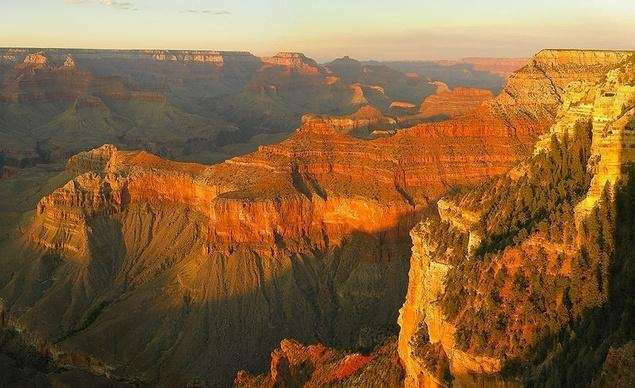 One of the gorgeous sunset views of the Grand Canyon you can take in while on a horse-drawn wagon ride. Don't miss the 4-year-old Skywalk that juts 70 feet beyond the Grand Canyon's West Rim and sits 4,000 feet above the Colorado River. Hawaii Volcanoes National Park is home to two of the world's most active volcanoes. 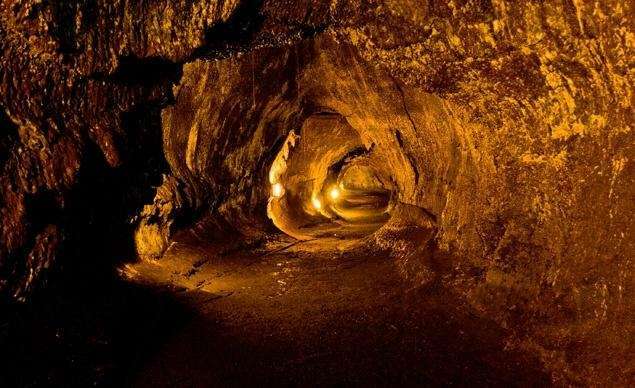 Rangers take visitors down into the lava tubes, subterranean caverns formed by hardened molten rock. Experts lead walking tours along the pedestrian bridge at Nevada's Hoover Dam. 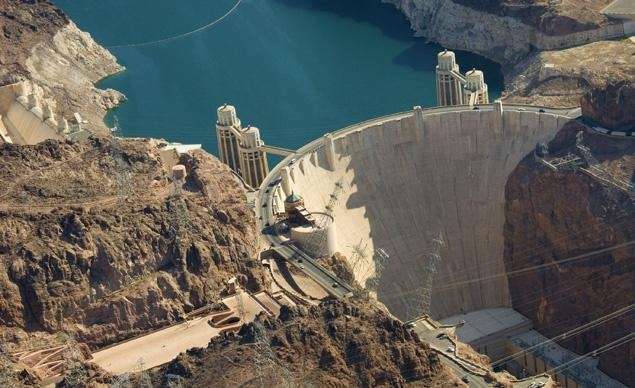 At more than 1,200 feet wide at the top, the Hoover Dam was the largest in the world when it was completed in 1936. 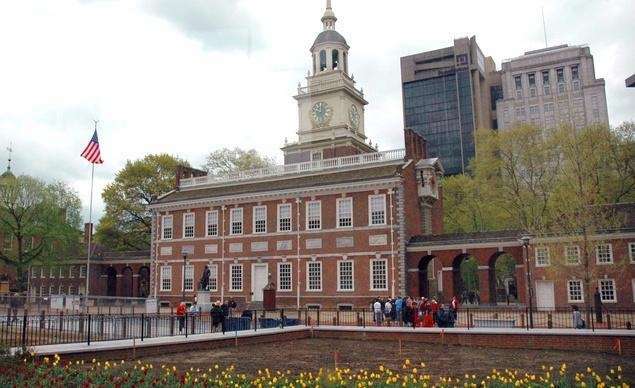 Take Philadelphia's Ghost Tour and get to know the spirits of America's founding fathers during a candlelit tour through landmarks like Independence Hall, pictured here. 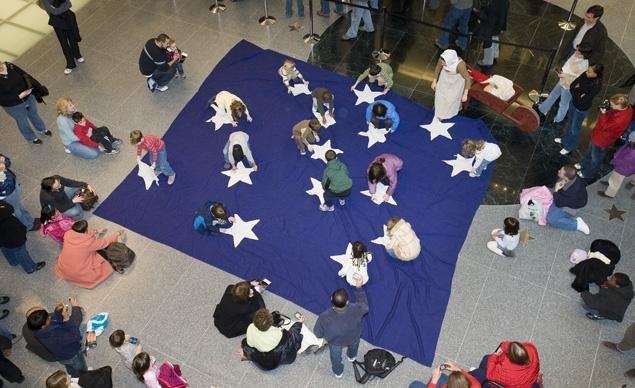 Social studies class comes to life at the National Museum of American History, located on the Mall in Washington, D.C. Hands-on activities include adding giant stars to an 1813-style garrison flag, and don't miss the collection of inauguration gowns worn by the first ladies. 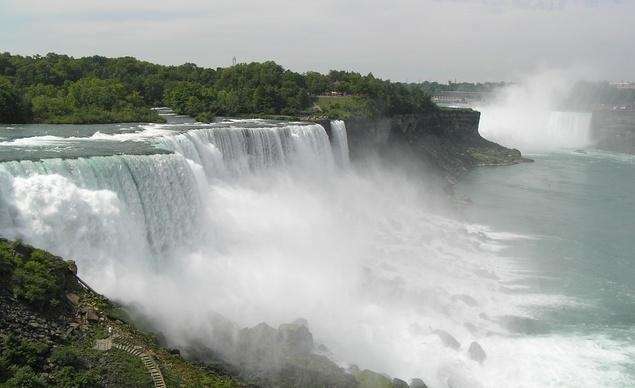 Visit Niagara Falls to see waterfalls that straddle the border between Canada and the United States in New York, but don't forget your poncho. 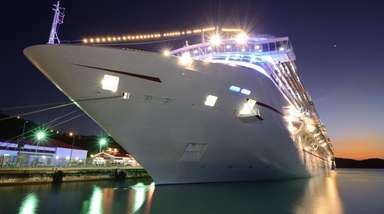 The Maid of the Mist offers tours of the floor of Niagara Falls. 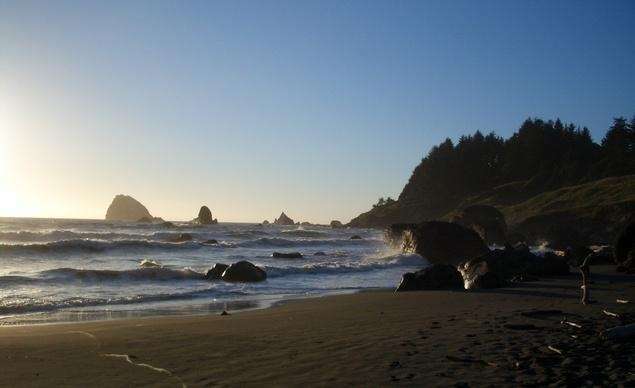 Hidden Beach in Redwood National Park, California, is accessible via trail from the Trees of Mystery in Klamath. 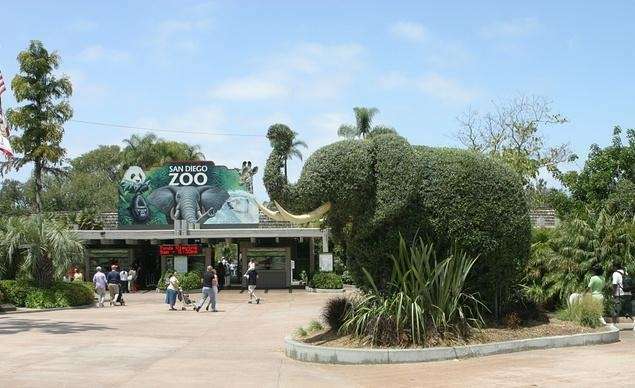 A topiary elephant greets visitors at the entrance to the San Diego Zoo in California. You can get up-close and personal with the planet's largest bear, too. 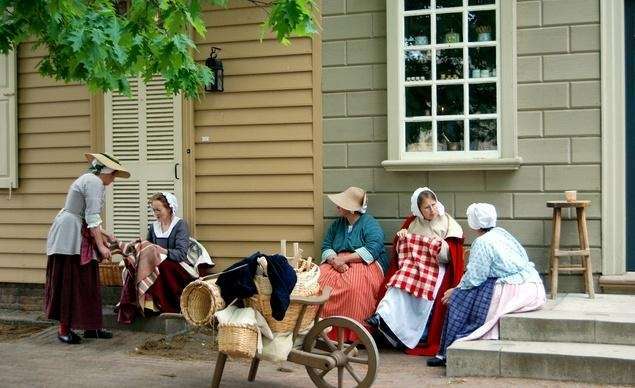 Staff at Colonial Williamsburg in Virginia dress and act as if they were living in that era, and they encourage visitors to do the same. 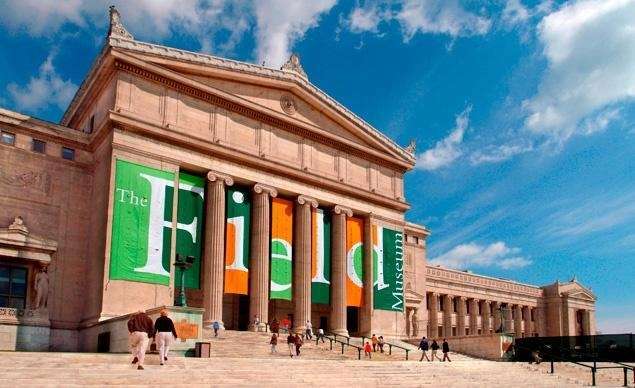 Chicago's Field Museum is part of the city's lakefront Museum Campus and has nine acres of floor space to display a broad array of natural wonders. Check out the dioramas featuring African lions and giraffes as well as Arctic penguins and polar bears. Also, don't miss the museum's Tyrannosaurus rex, known as Sue, the largest complete fossil of her kind. 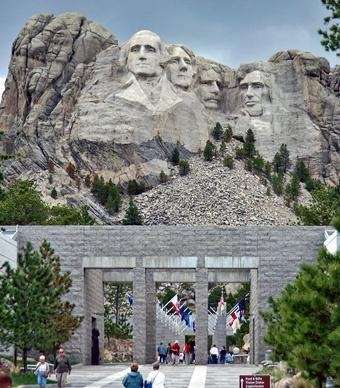 Even the most jaded teen will be wowed by the colossal busts of Washington, Jefferson, Roosevelt and Lincoln at South Dakota's Mount Rushmore. 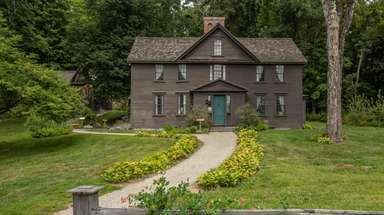 The visitors' center has exhibits on the creation of the monument as well as the presidents whose faces are immortalized in granite.